It's time to start thinking about fall! 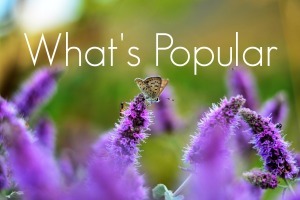 What work will be on your learning shelves? Just the thought of trying to organize a Montessori-inspired unit study that includes content in all subject areas can make the most sane person panic. Not because you're not creative enough, but because it takes so much time, effort, and energy! 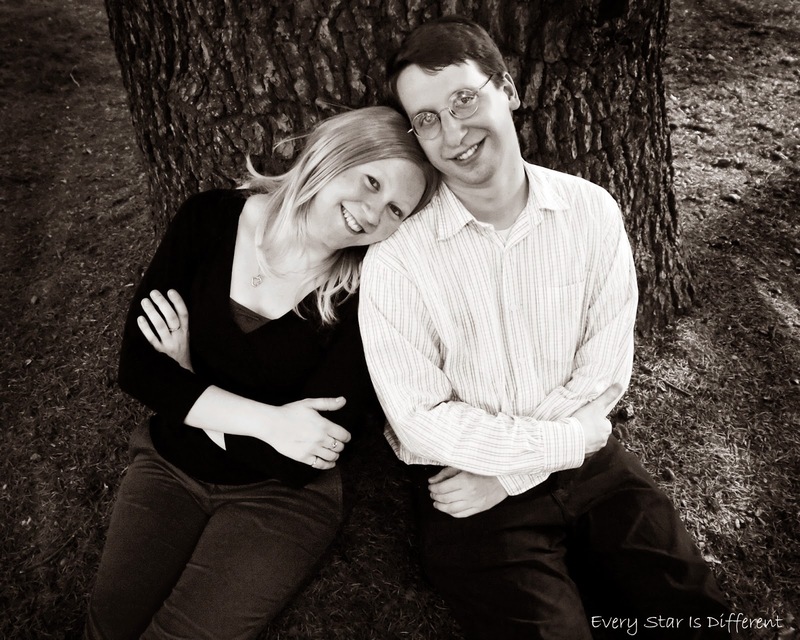 Time, effort and energy come in very limited supplies as a homeschooling parent. Trust me, I know. And it's one thing to organize a unit study, but then to make and/or find all of the printables you want to include... The task seems impossible and takes forever. Today I'd like to introduce the Montessori-inspired Fall Harvest Unit Syllabus. It is your answer to all of the problems mentioned above. Each activity recommendation includes an image, a link to the post where I explain directions, and a direct link to the printable pack needed. There is also a list of recommended materials as well as variation ideas. All of the planning is done for you! Some activities do use printables from other sites, but they are also free and easy to access. No more searching for free printables! This is seriously a dream come true. 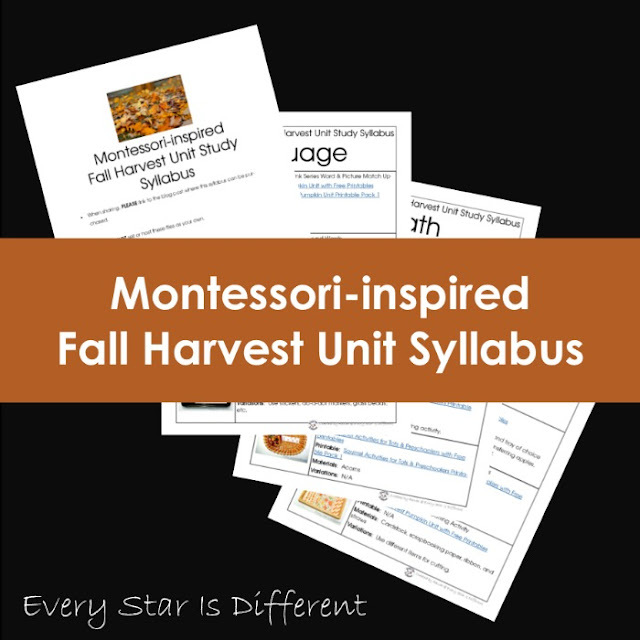 Be sure to grab you Montessori-inspired Fall Harvest Unit Syllabus today! And if you're looking for even more short cuts and exclusive printables never seen before, consider the Montessori-inspired Fall Harvest Printable Pack Bundle to go along with it. How do you purchase the Montessori-inspired Fall Harvest Unit Syllabus?